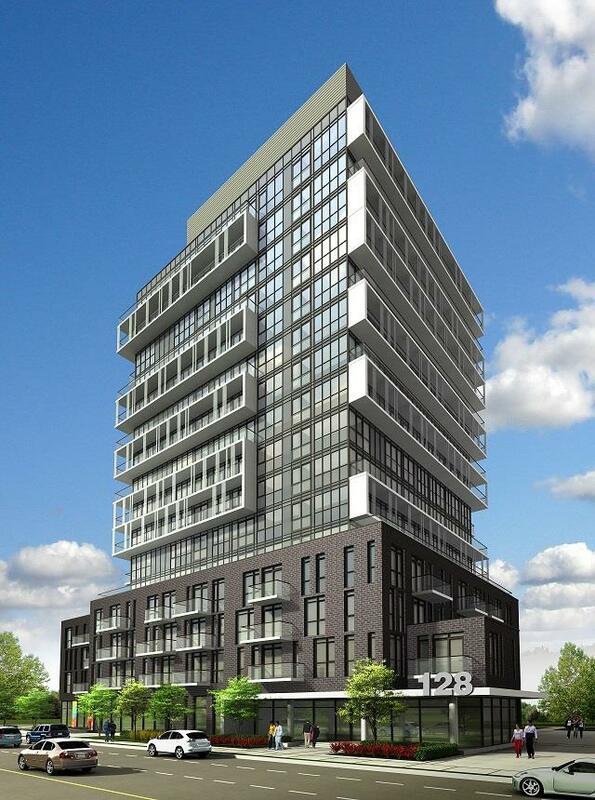 CONNECT CONDOS PHASE 2 ARE SELLING NOW, CALL TO RESERVE YOUR UNIT TODAY!!! 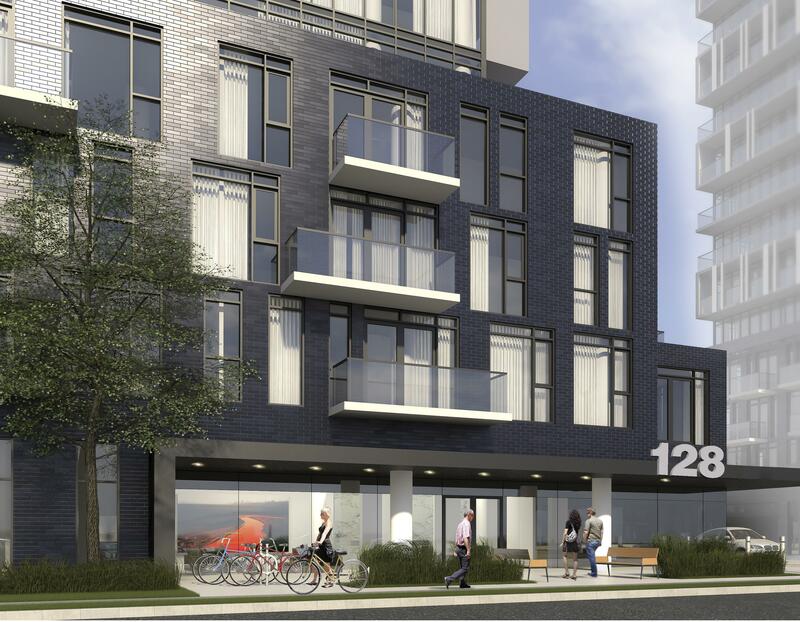 ONLY 10% DEPOSIT ON SOUL AND CONNECT CONDOS NOW!! 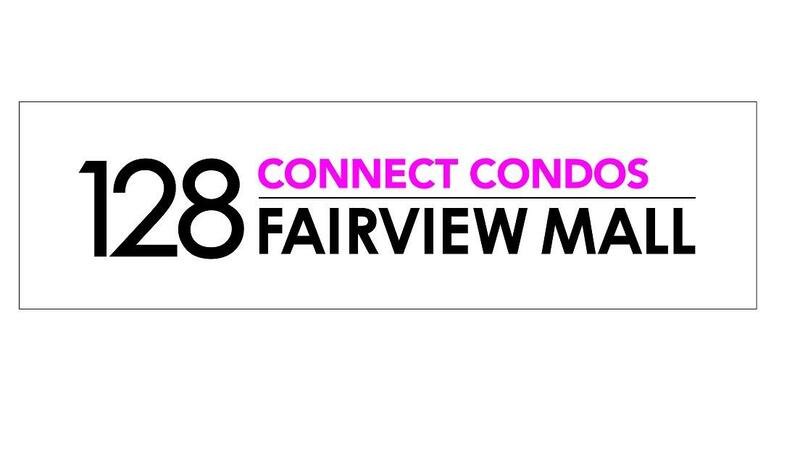 Soul Condos at 150 Fairview Mall Drive and Connect Condos (Phase 2) 128 Fariview Mall Drive are part of a dynamic master-planned 7.2 acre new development with a 1 acre public park. 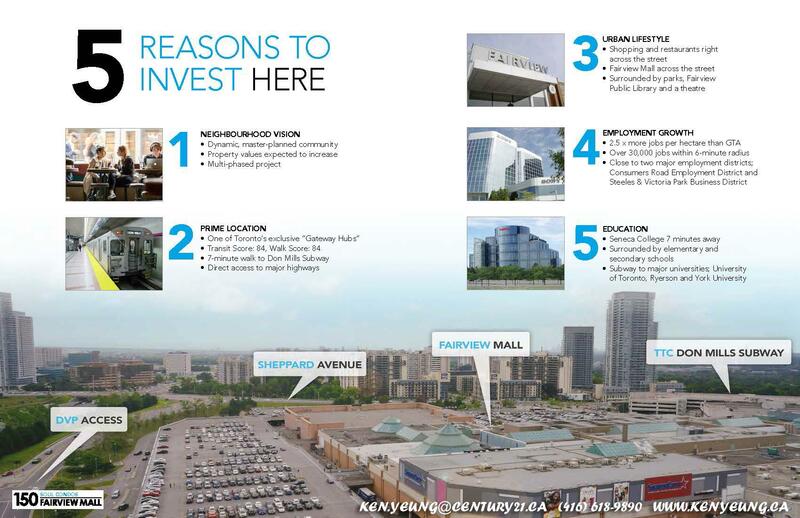 This community is destined to become a key landmark in this vibrant and growing North York neighbourhood. • Don Mills Station is a major transfer point connecting the east end of Toronto with the Sheppard Subway Line, as well as VIVA bus services from York Region. • 5,280 people end their trip at Don Mills – Sheppard every morning, 74% by car; 13% by transit. • 7,740 people start their trip at Don Mills – Sheppard every morning, 56% by car; 32% by transit. DON'T WAIT ANY LONGER - REGISTER TODAY AND RECIEVE 1ST IN LINE ACCESS WITH PLATINUM VIP PRICELIST!